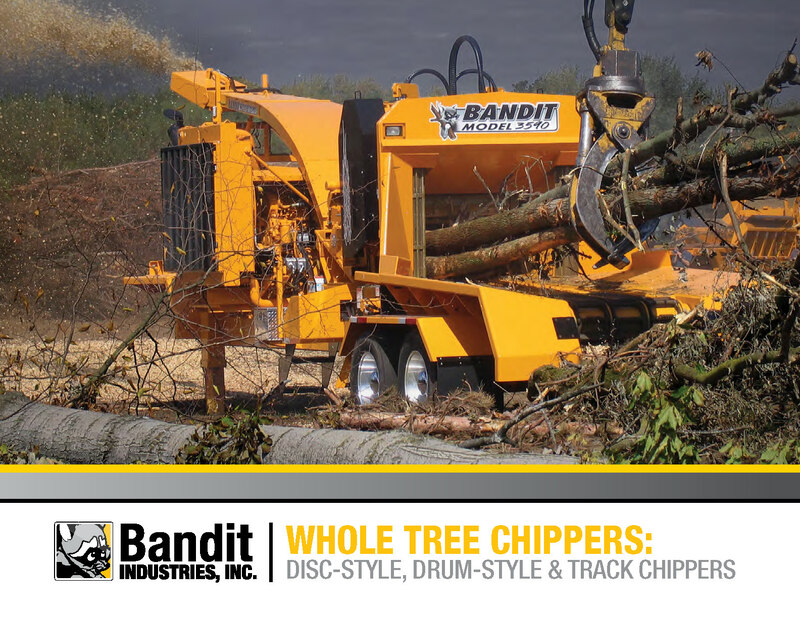 The crushers made for crushing wood and branches have high performance characteristics. The assortment of diesel engines is very wide, starting from 187 kW and up to 894 kW. The dimensions of feed opening for wood and branches are from 46 cm x 52 cm and up to 91.4 cm x 122 cm. The new technology knives lets you to manufacture the correct form of wood chip.